Extra thin cases	There are 94 products. 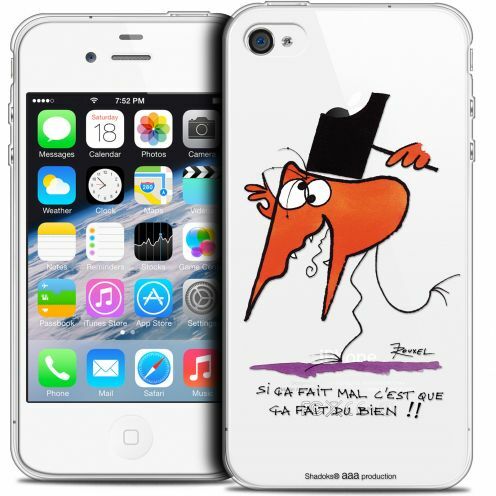 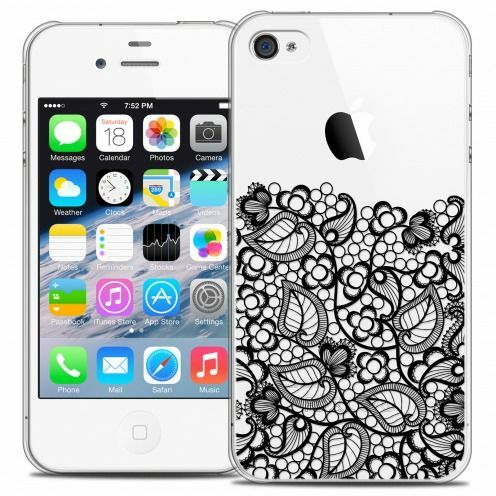 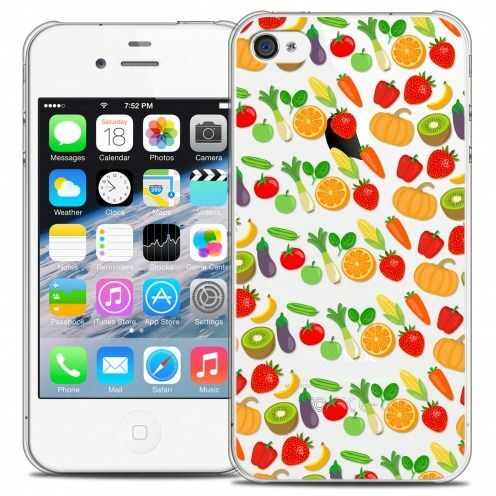 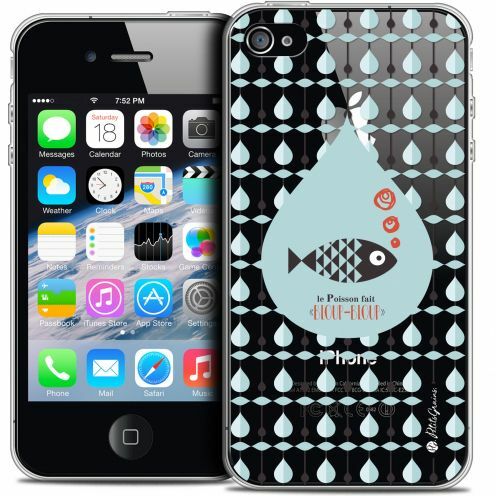 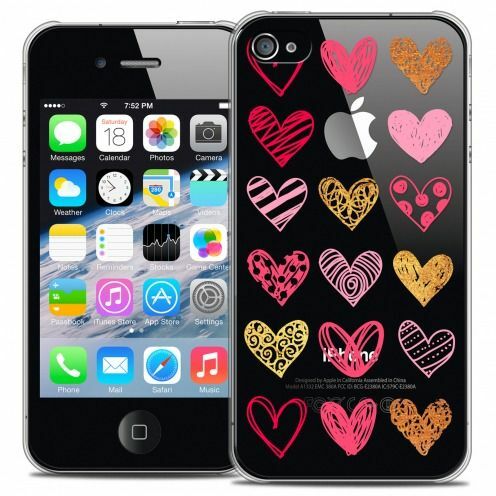 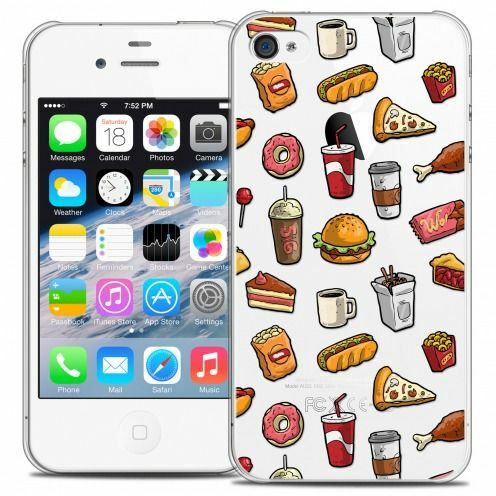 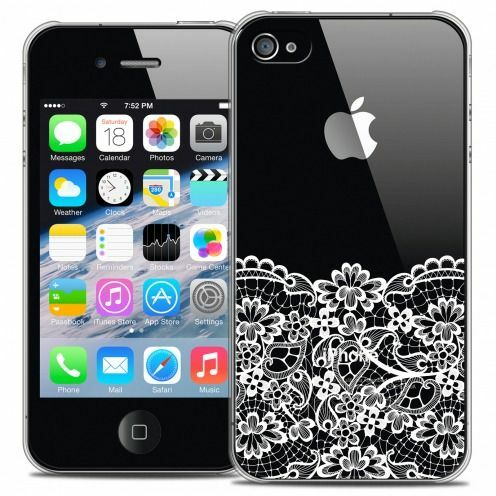 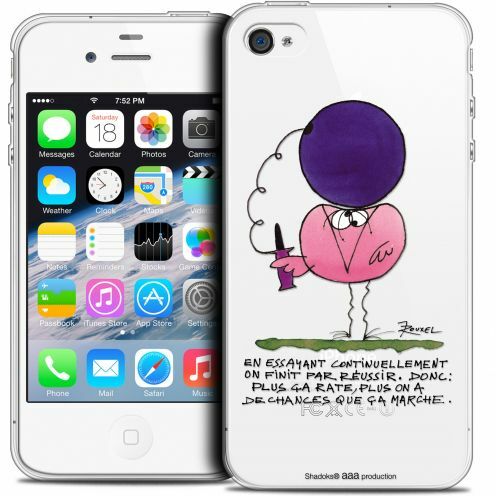 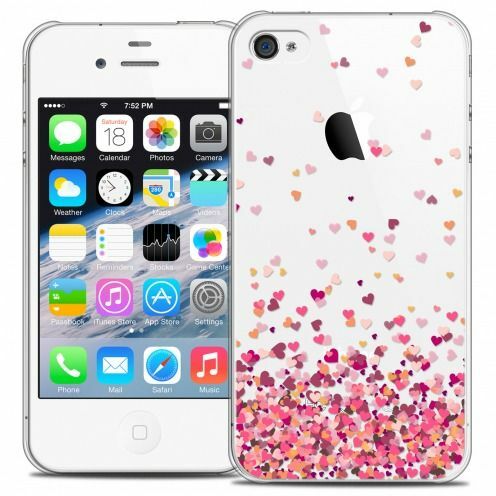 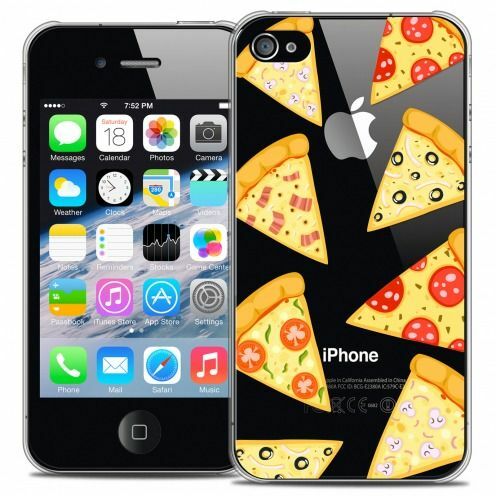 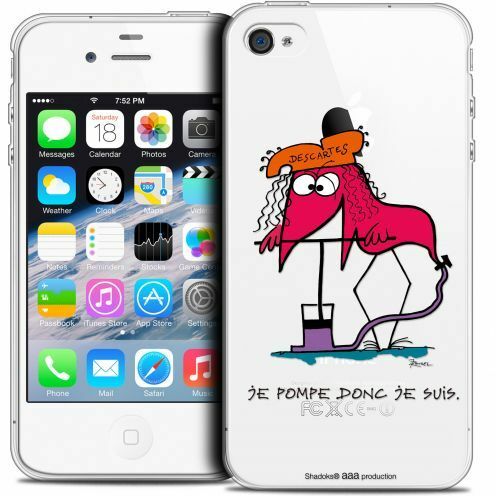 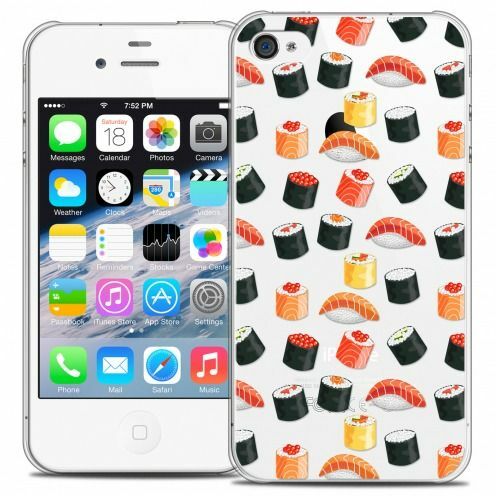 Want to protect your iPhone 4 S with a quality product while remaining classy and discreet? 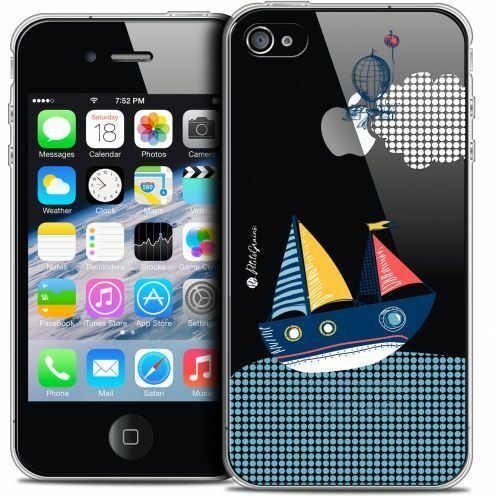 Fine Extra hulls are made for you! 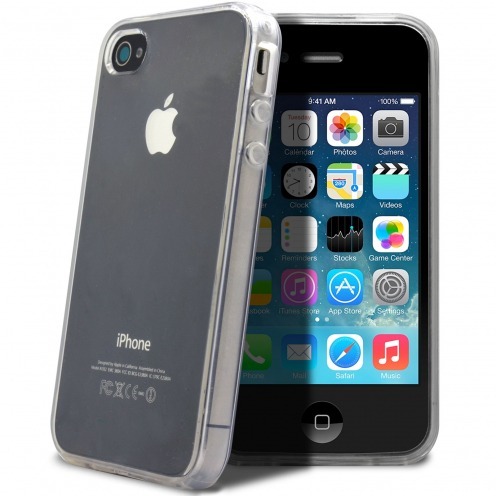 Extremely thin, light and discrete, these shells are now essential! 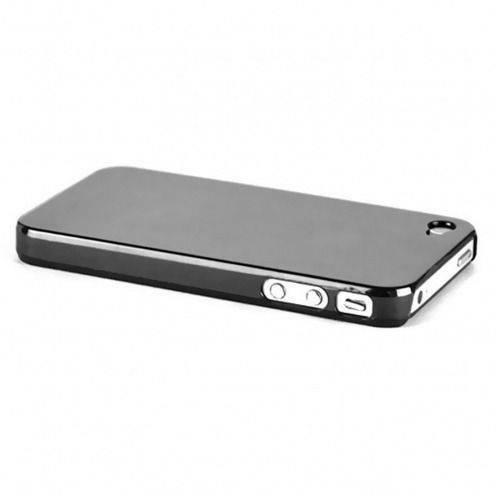 Hull cover extra-fine black transparent 'Crystal' Apple iPhone 4 S / 4! 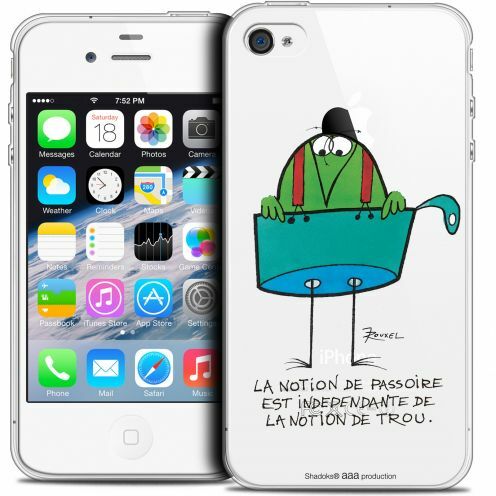 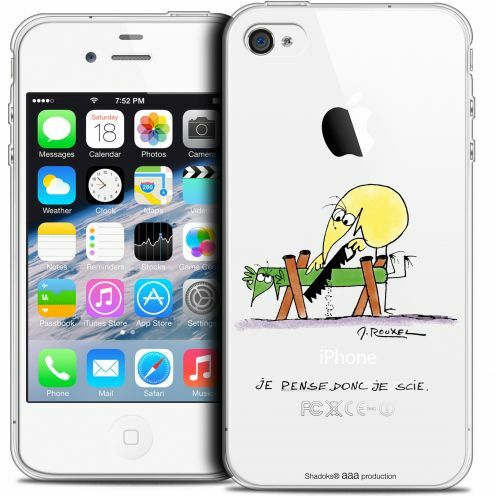 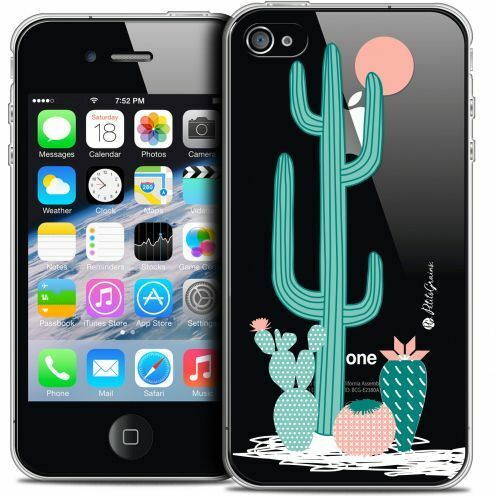 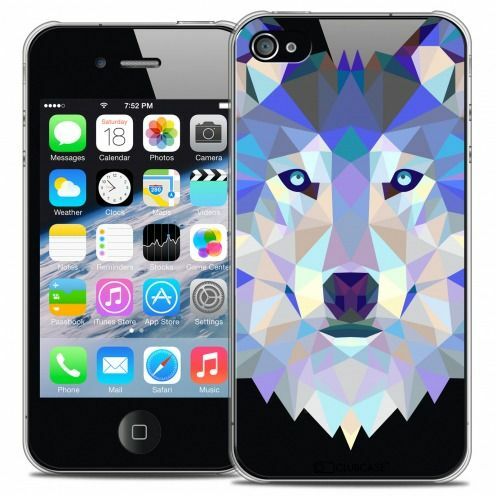 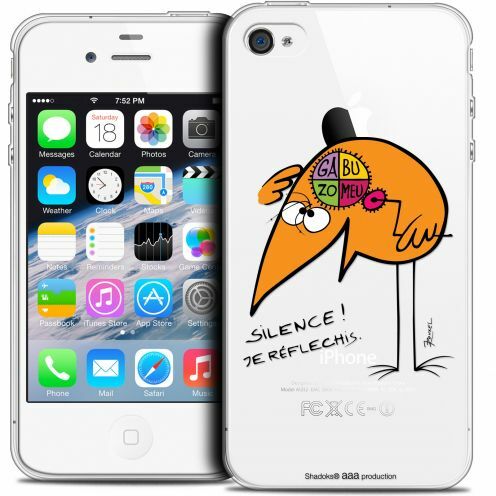 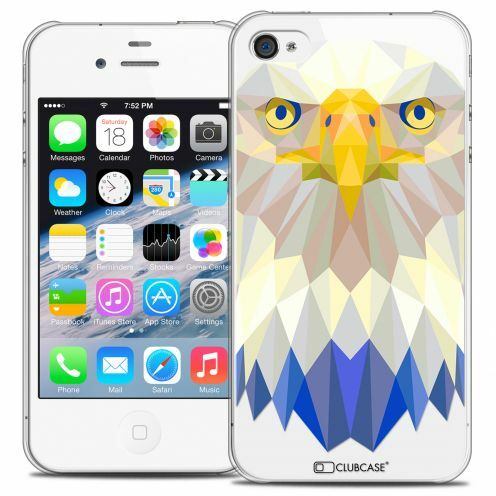 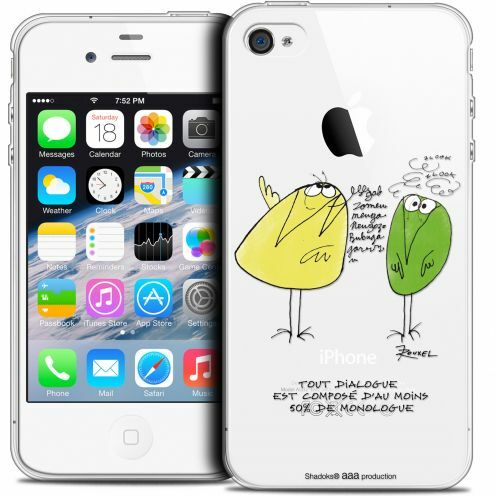 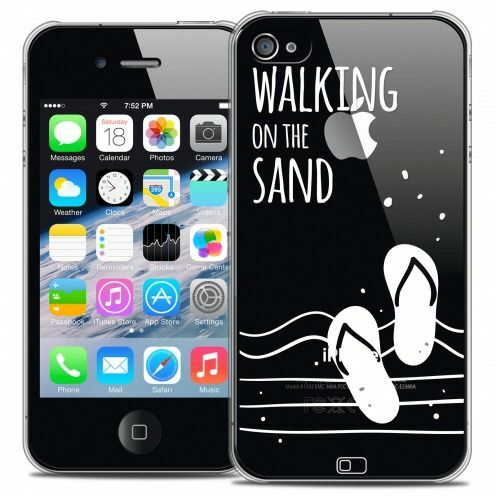 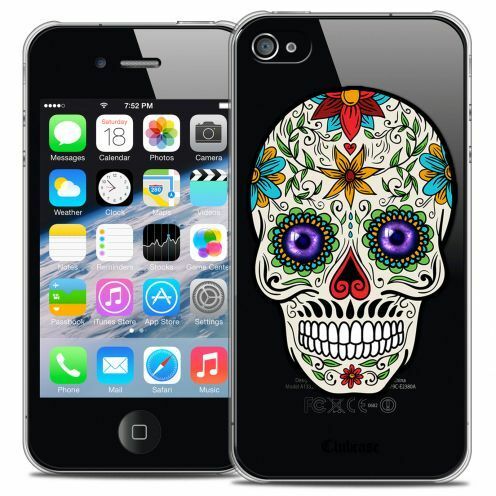 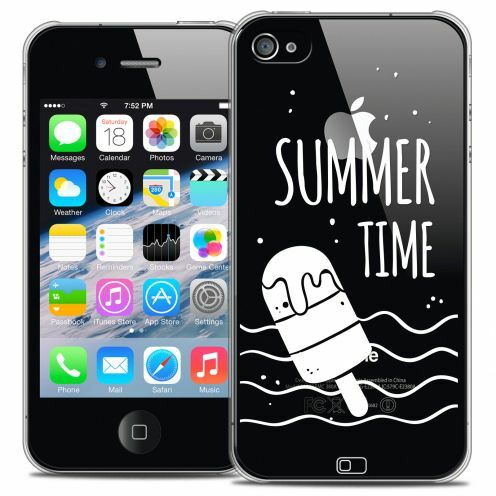 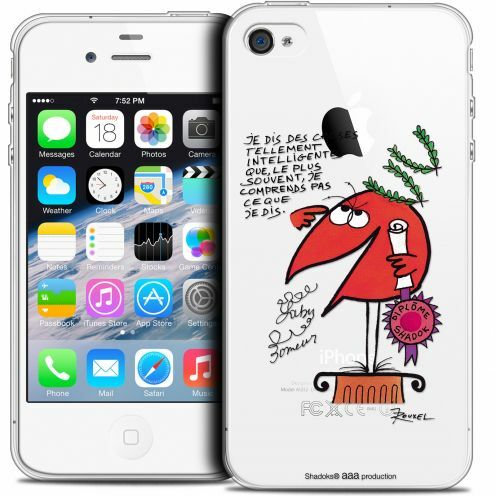 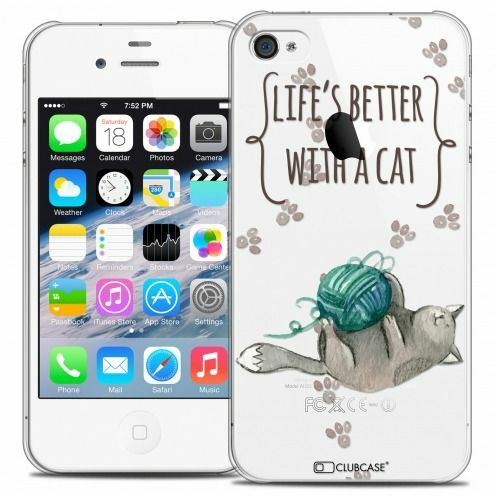 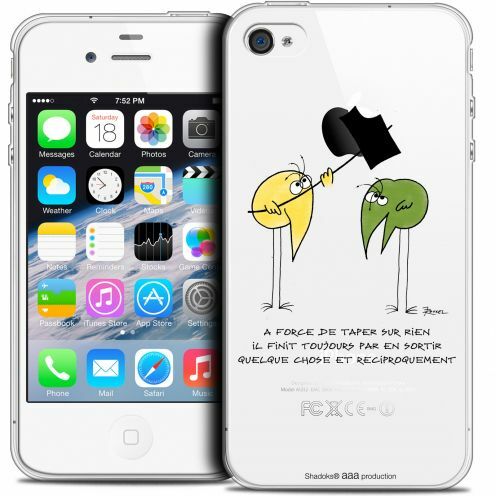 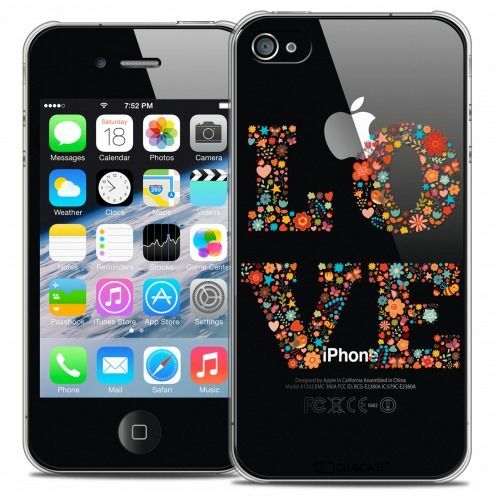 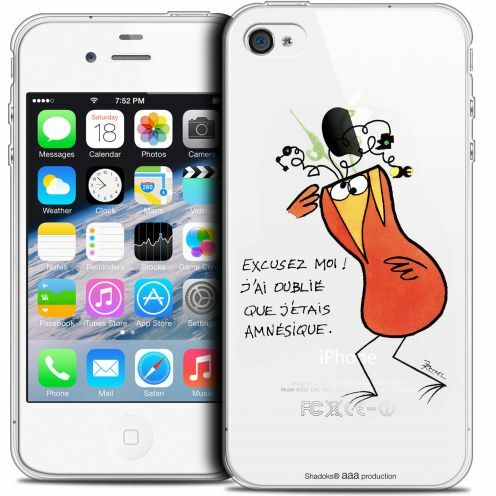 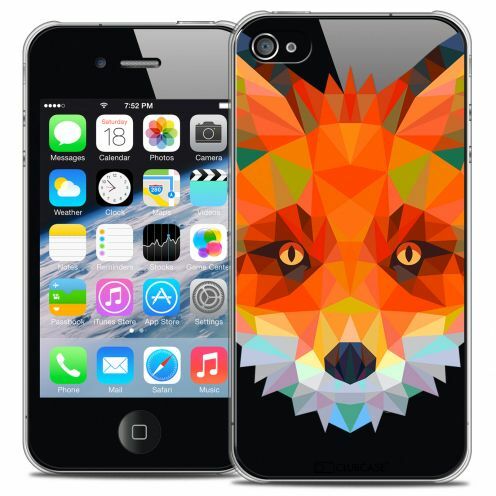 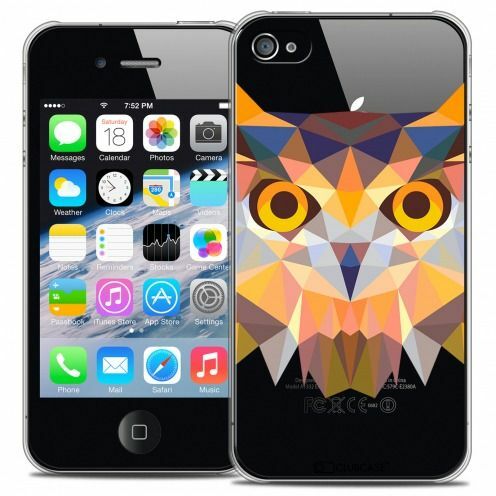 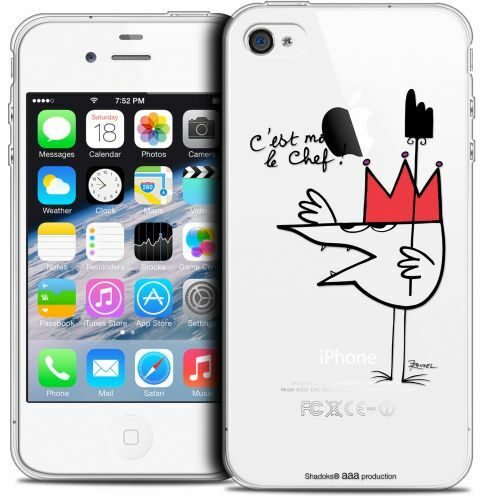 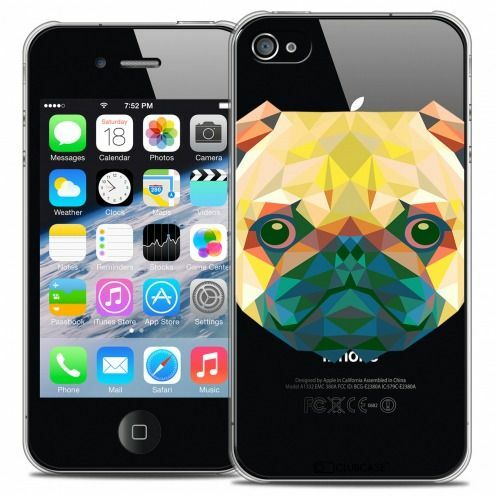 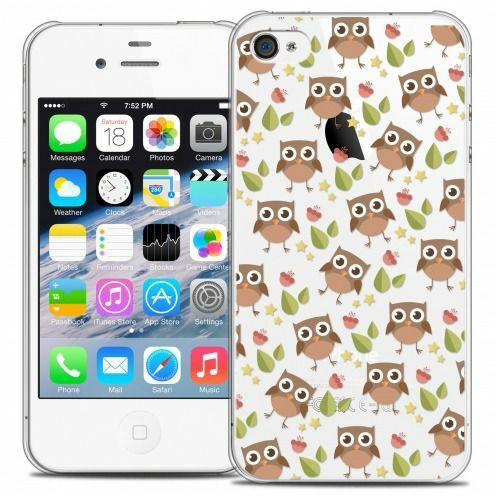 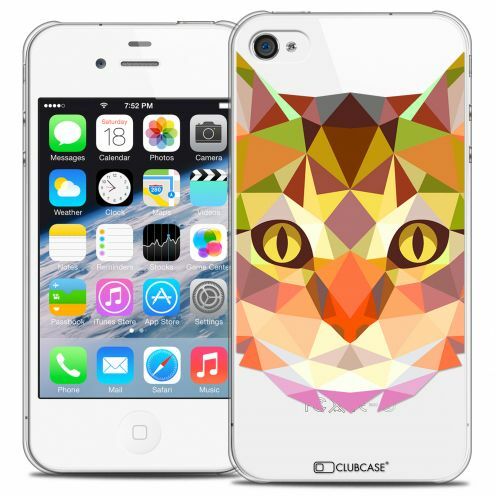 New version, new cut, yet more fine, light and more resistant and designed for the iPhone 4S! 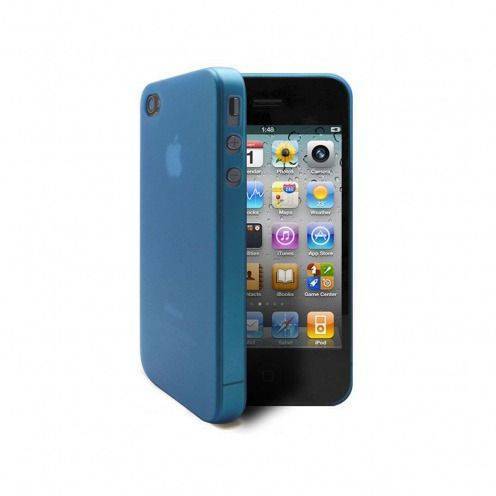 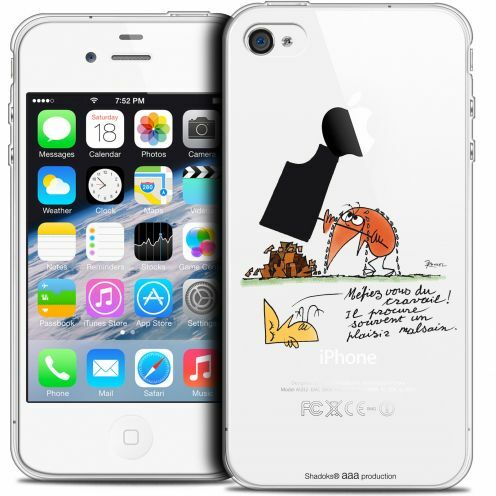 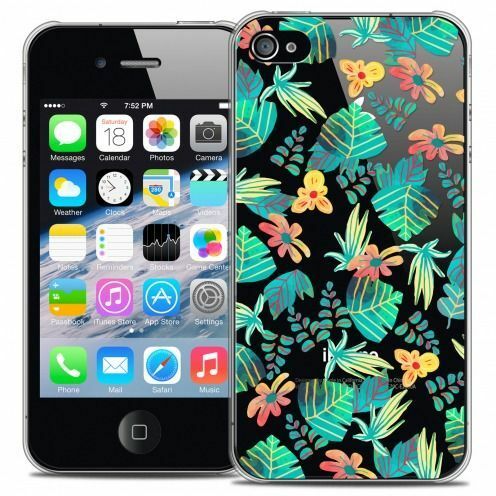 Hull perfect to protect your iPhone discreetly! 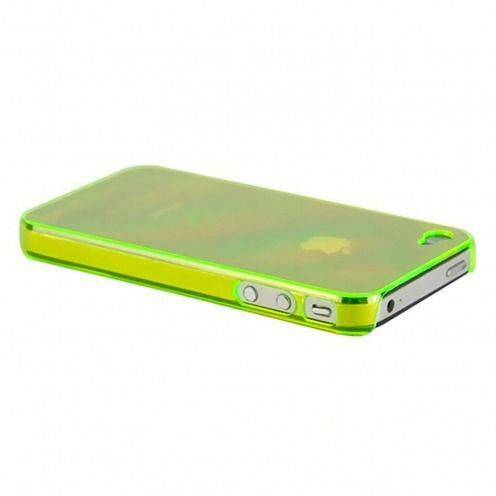 Hull cover extra-fine green transparent 'Crystal' Apple iPhone 4 S / 4! 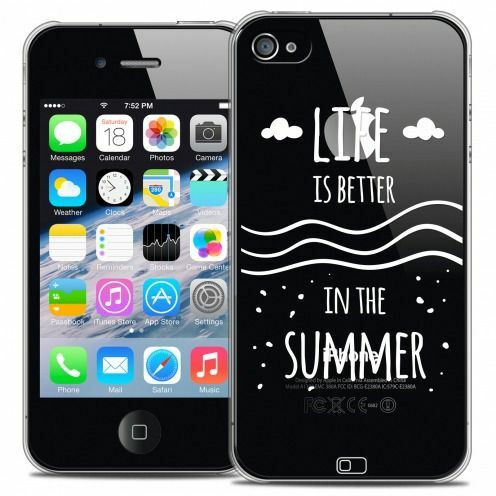 New version, new cut, yet more fine, light and more resistant and designed for the iPhone 4S! 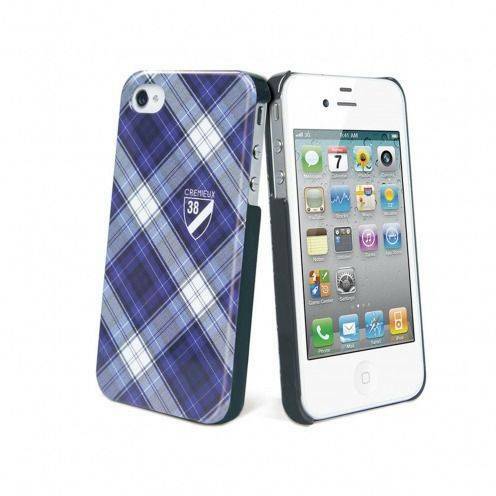 Hull perfect to protect your iPhone discreetly! 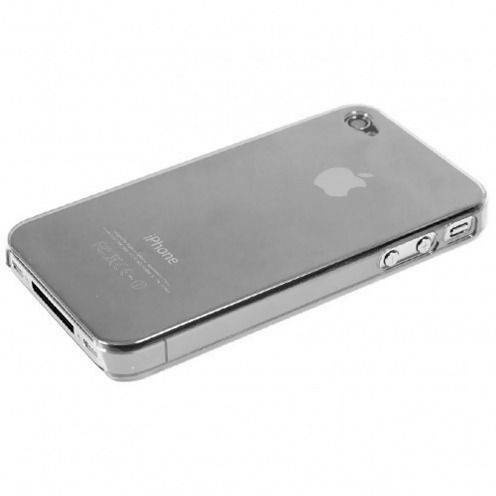 Hull cover extra-fine transparent 'Crystal' for Apple IPhone 4 G & iPhone 4! 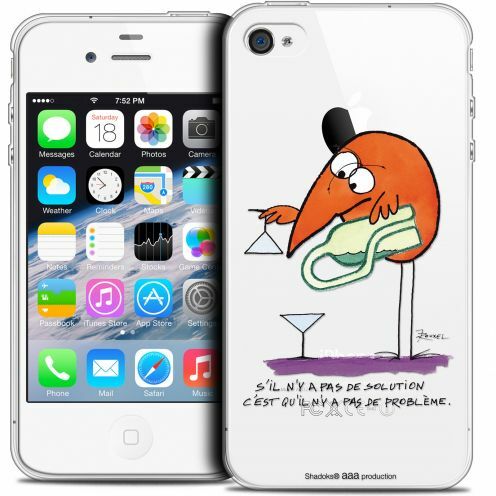 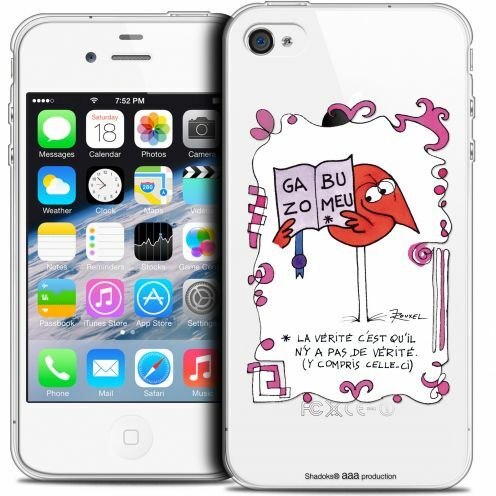 New and in shape, iPhone 4S of the crystal Shell version is finally arrived, still as efficient, thin and discreet! Hull perfect to protect your iPhone discreetly! 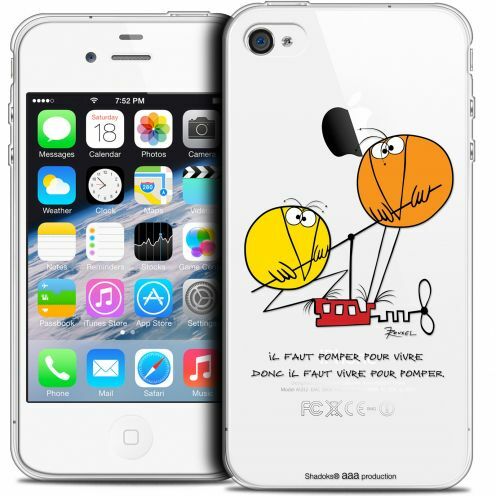 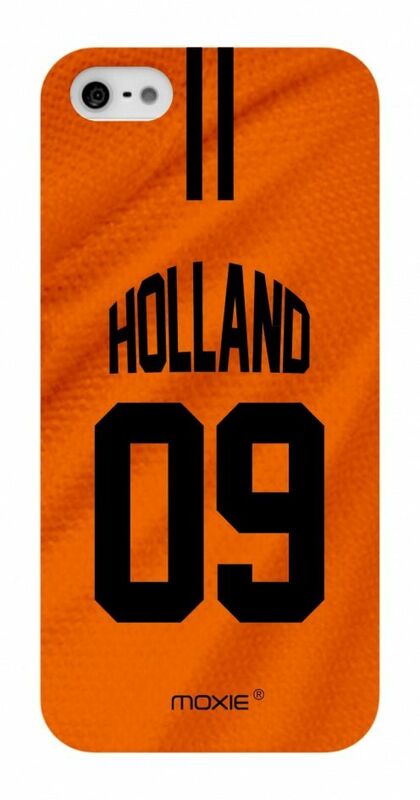 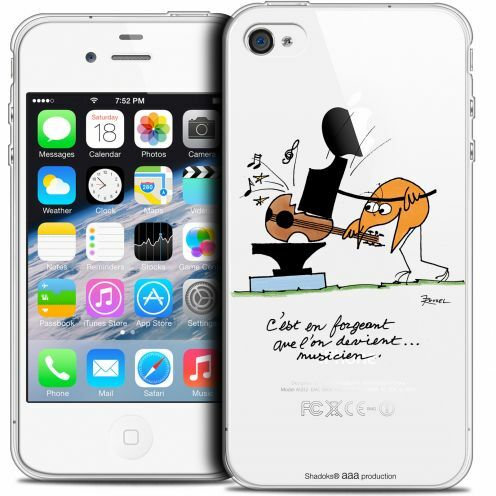 Football World Cup Limited Edition iPhone 4S / 4 Case Belgium designed by the French brand Moxie® specially made for 2014 Brasil World cup of football. 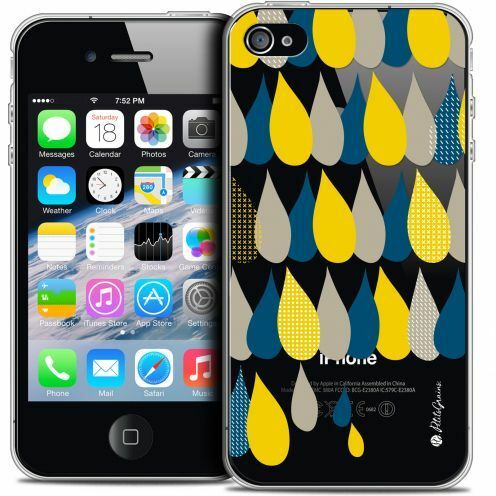 Belgium Colors. 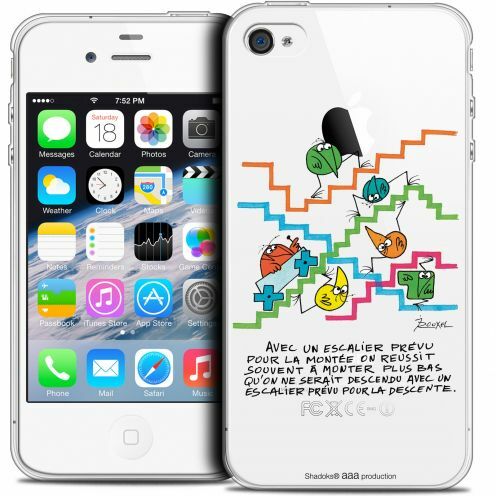 Football World Cup Limited Edition iPhone 4S / 4 Case Argentina designed by the French brand Moxie® specially made for 2014 Brasil World cup of football. 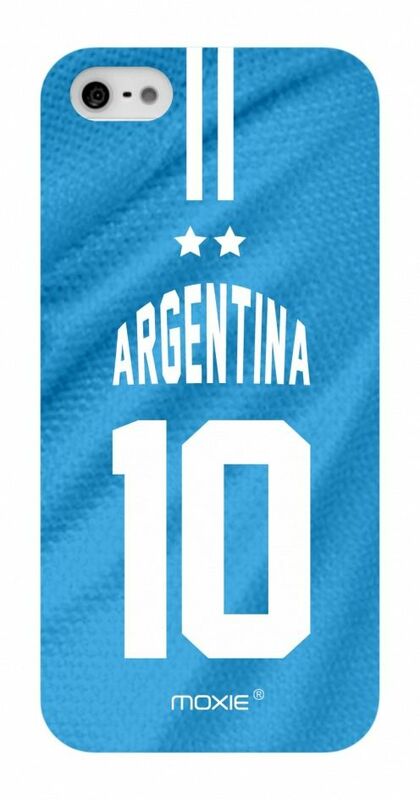 Argentina Colors. 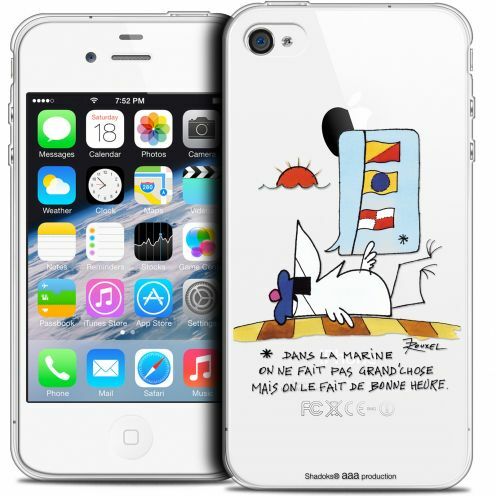 Football World Cup Limited Edition iPhone 4S / 4 Case Spain designed by the French brand Moxie® specially made for 2014 Brasil World cup of football. 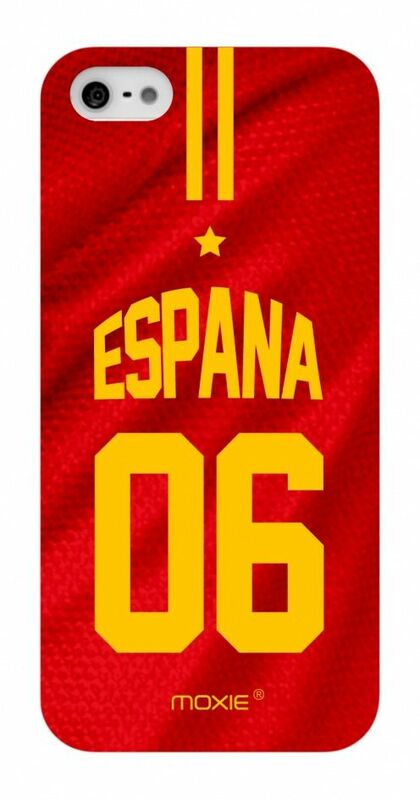 Spain Colors. 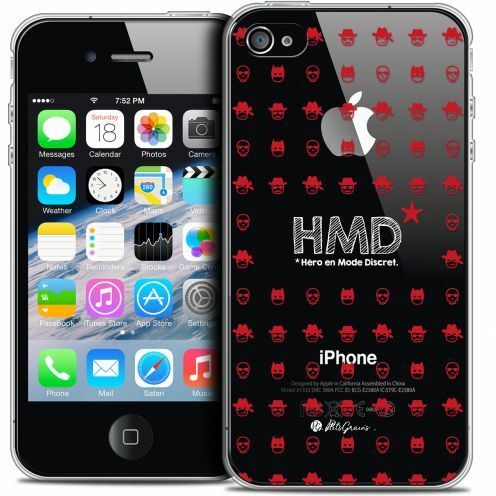 Football World Cup Limited Edition iPhone 4S / 4 Case Portugal designed by the French brand Moxie® specially made for 2014 Brasil World cup of football. 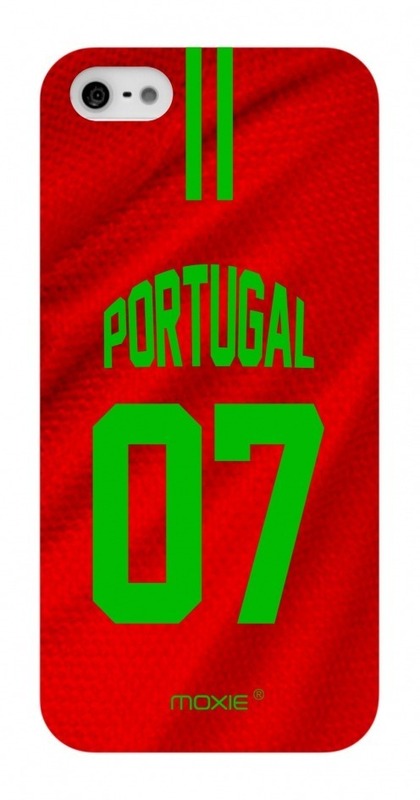 Portugal Colors. 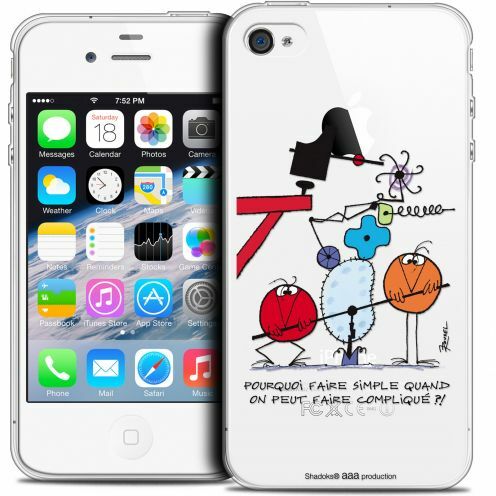 Football World Cup Limited Edition iPhone 4S / 4 Case England designed by the French brand Moxie® specially made for 2014 Brasil World cup of football. 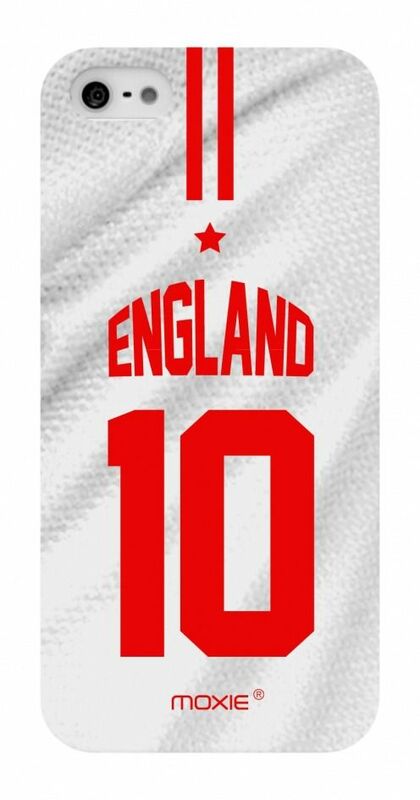 England Colors. 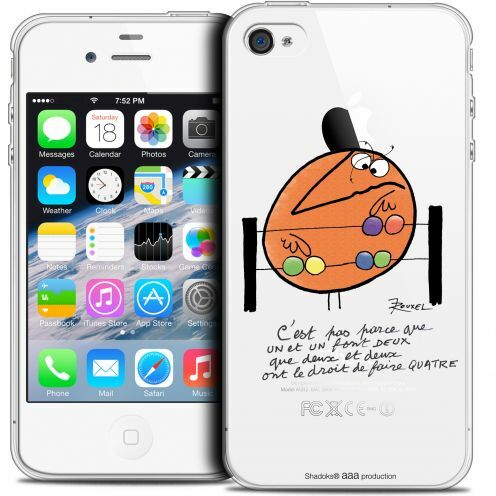 Football World Cup Limited Edition iPhone 4S / 4 Case Germany designed by the French brand Moxie® specially made for 2014 Brasil World cup of football. 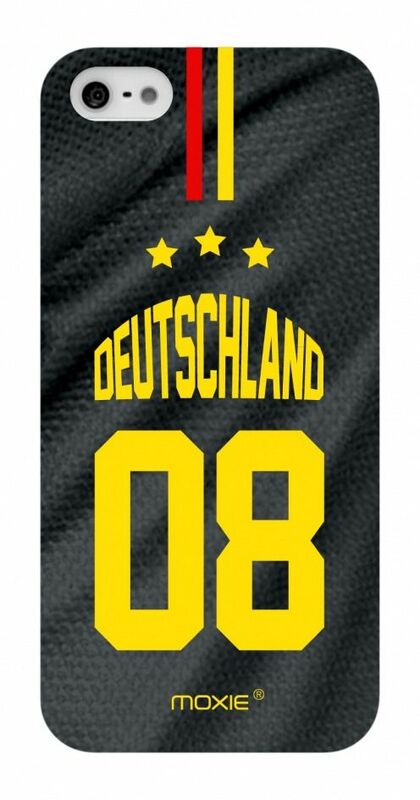 Germany Colors. 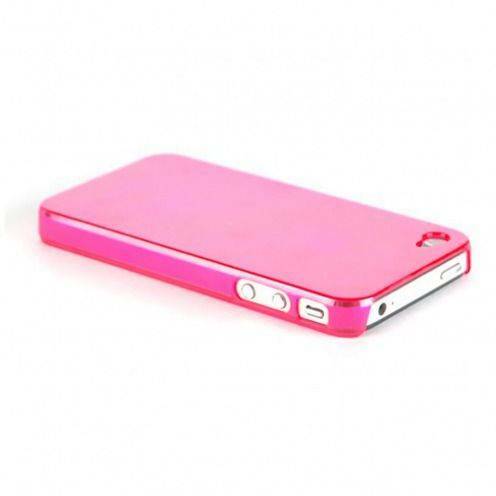 Hull cover extra-fine pink transparent 'Crystal' Apple iPhone 4 S / 4! 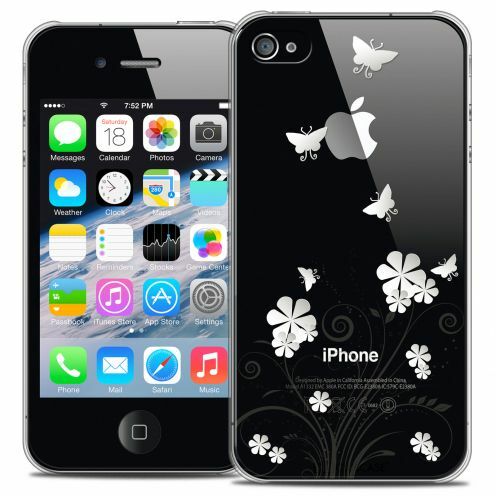 New version, new cut, yet more fine, light and more resistant and designed for the iPhone 4S! 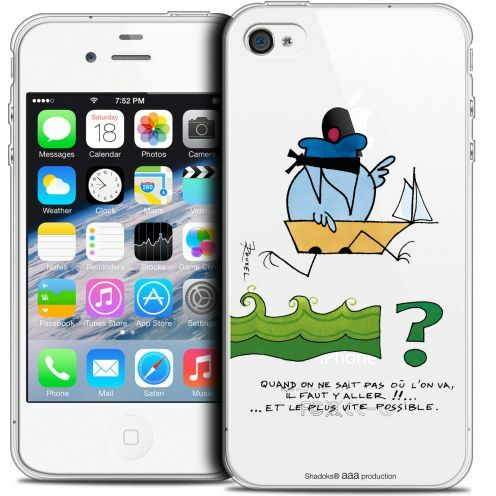 Hull perfect to protect your iPhone discreetly! 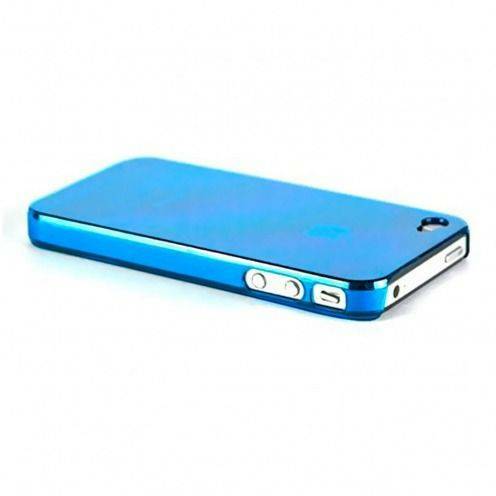 Hull cover extra-fine blue transparent 'Crystal' Apple iPhone 4 S / 4! New version, new cut, yet more fine, light and more resistant and designed for the iPhone 4S! 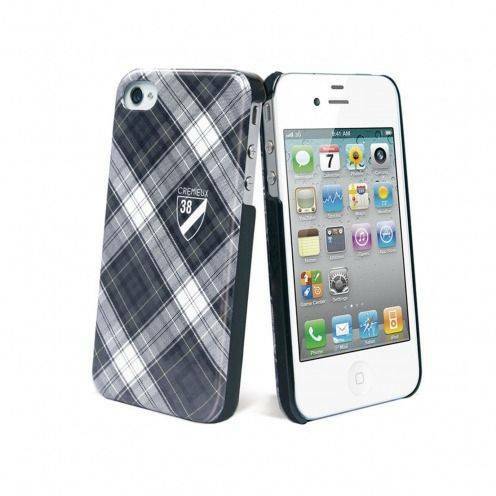 Hull perfect to protect your iPhone discreetly! 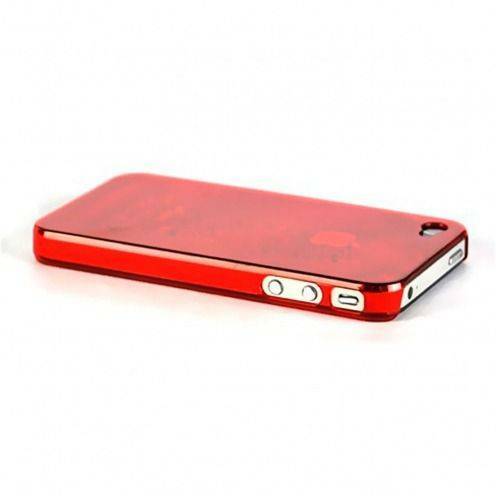 Hull cover extra-fine red transparent 'Crystal' Apple iPhone 4 S / 4! 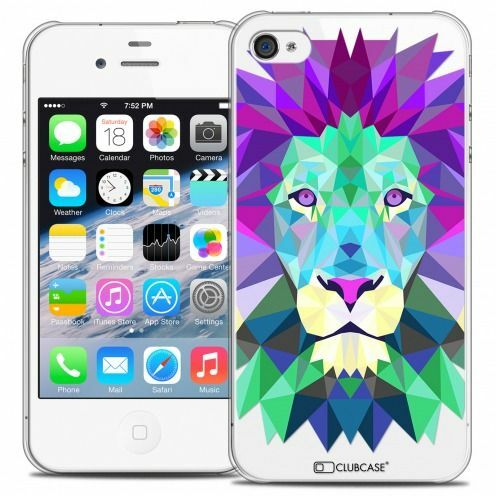 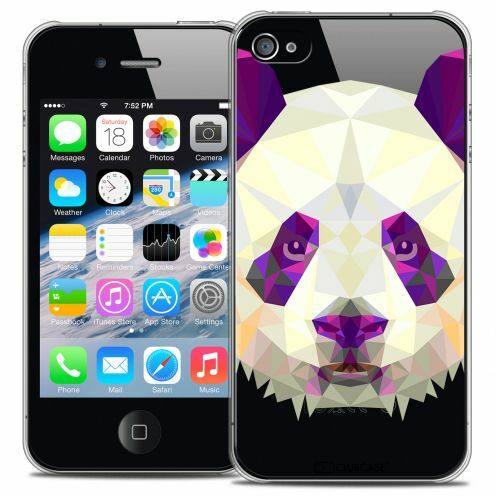 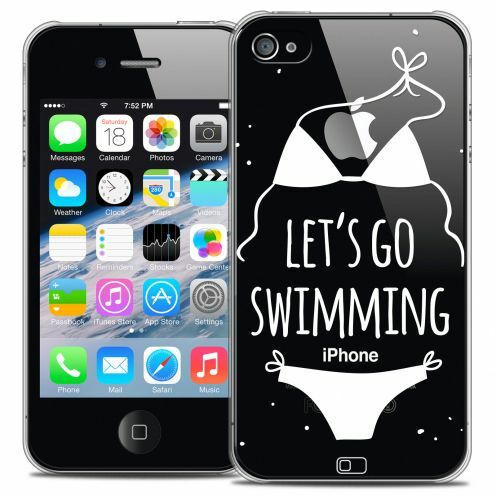 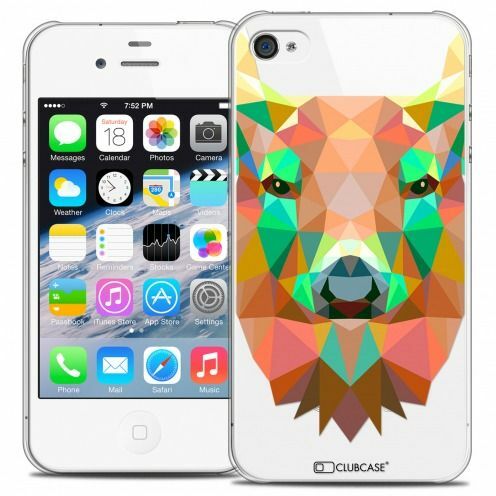 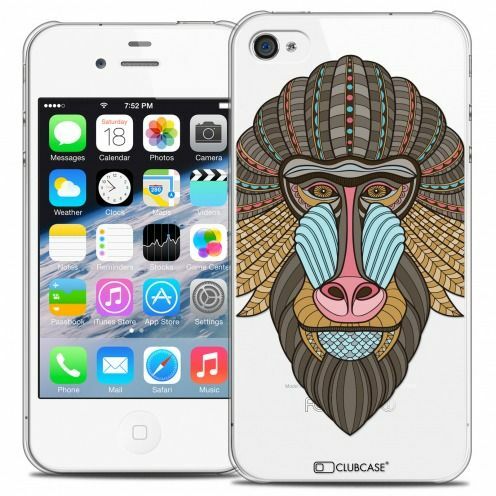 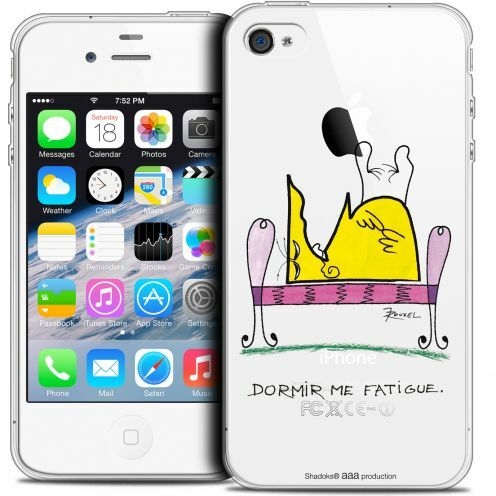 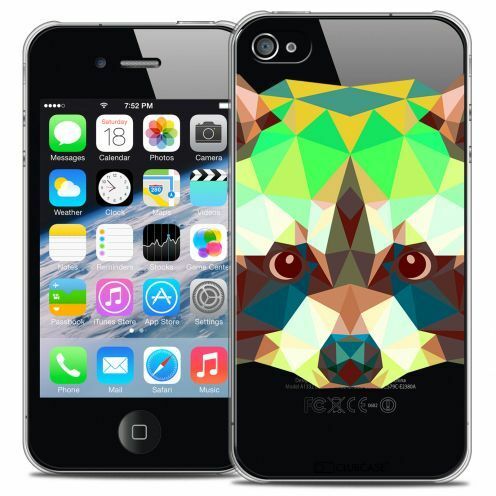 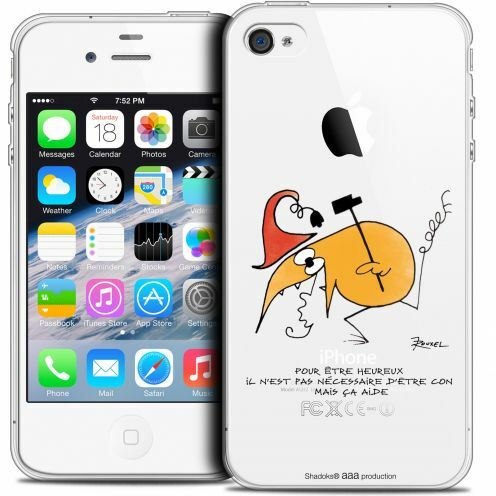 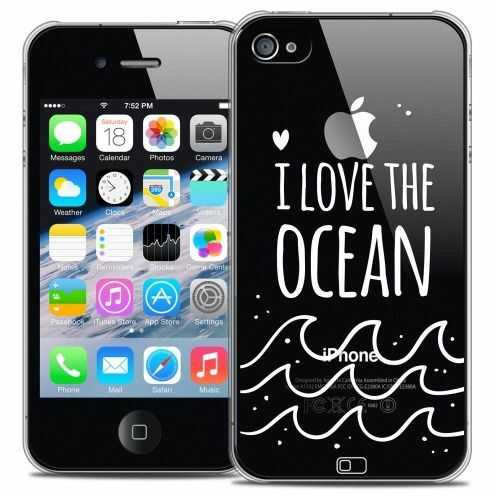 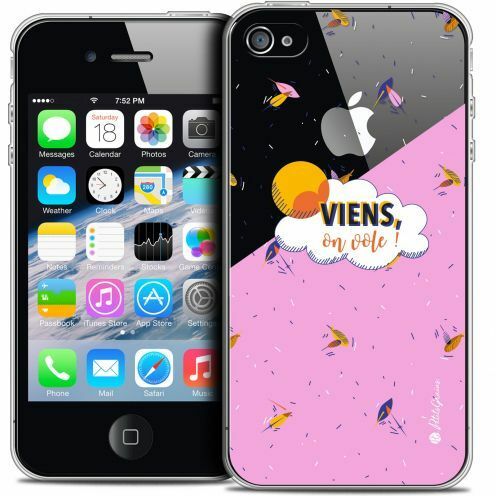 New version, new cut, yet more fine, light and more resistant and designed for the iPhone 4S! 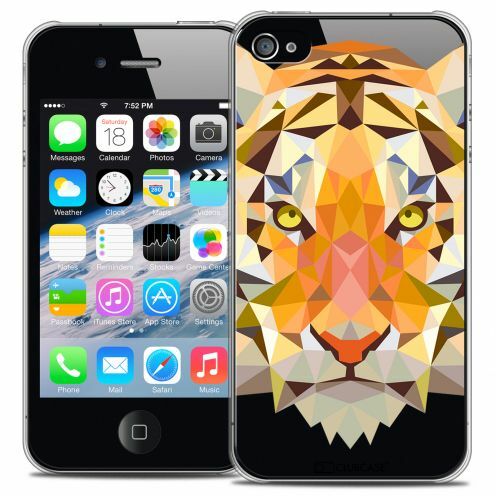 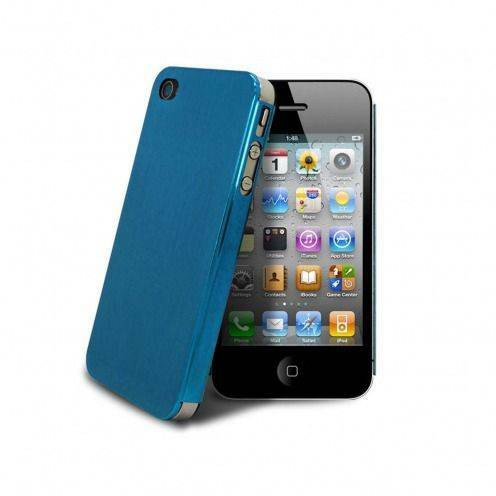 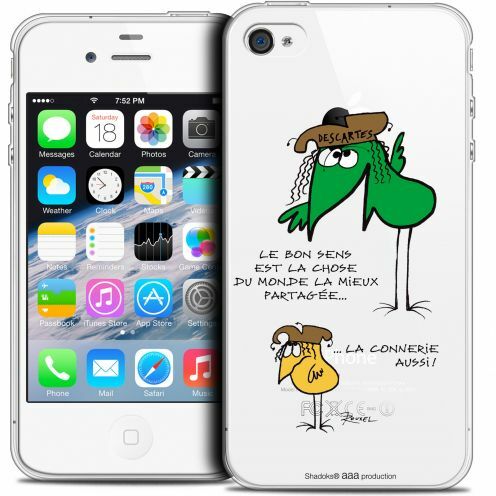 Hull perfect to protect your iPhone discreetly!